Transaction support for the Insurance Distribution and Insurance Tech sectors. Transactions that are well designed and well placed, are more likely to succeed. 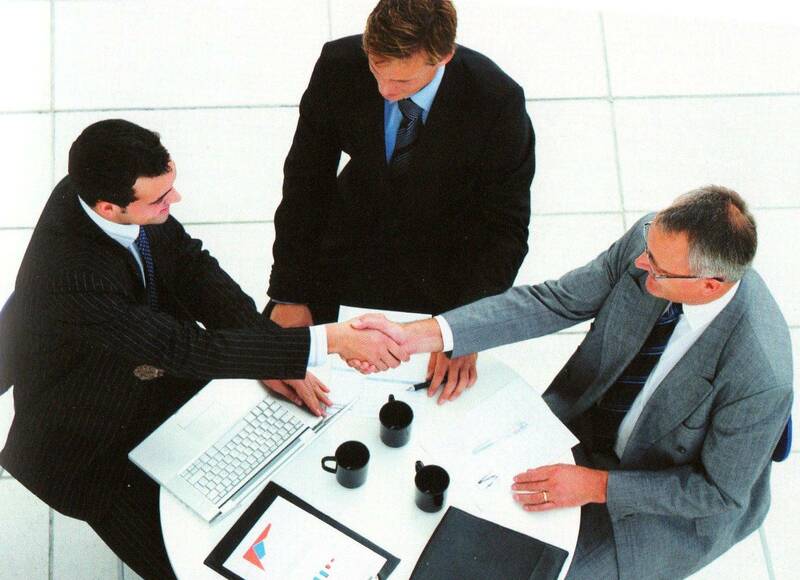 We have more than four decades of experience building and funding insurance-related companies. How you tell your story is as important as the story you tell. We will make sure that your vision and strength is clear to investors. We'll ask the questions that need to be addressed before you can close. 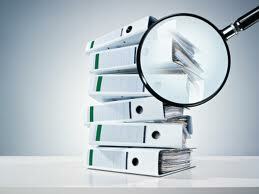 At closing, we can facilitate your due diligence process. We stay on with many clients; helping them grow as companies and as leaders. Our network of relationships help your company reach its potential faster by connecting you with industry leaders who support your goals. 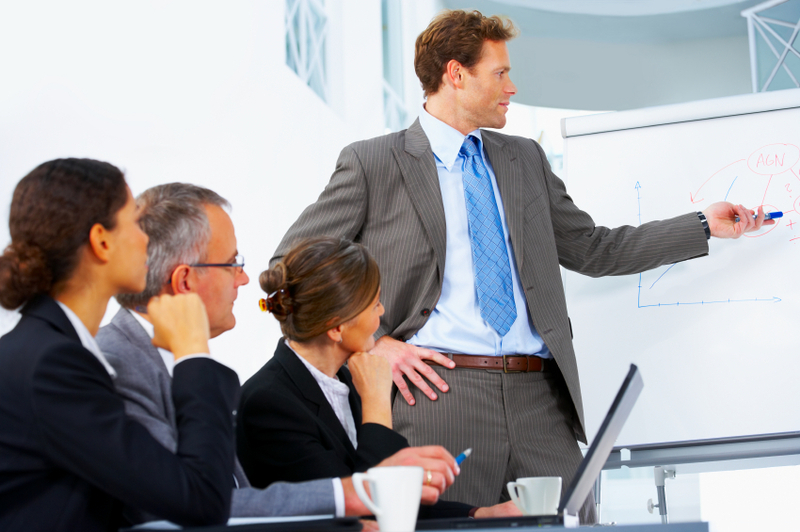 We have decades of experience managing and advising growing companies. Post-funding, executing your plan for growth becomes critical. We'll help you manage the challenges of rapid growth while delivering on your commitments to investors and partners.